In modern Bhutan, urbanisation and associated changes in lifestyle and dietary habits have led to a rise of so called “diseases of civilization” such as diabetes, which can be observed in all age groups. The concept of leisure sports has until recently been alien to the Bhutanese mind-sets for understandable reasons. 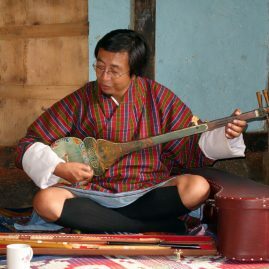 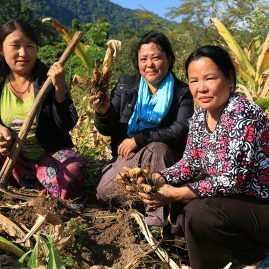 Traditionally in Bhutan the whole family has been very engaged in demanding physical labour within the farm economy and leisure time was used for spending time with the family or wider community, social gatherings, archery or pilgrimages. 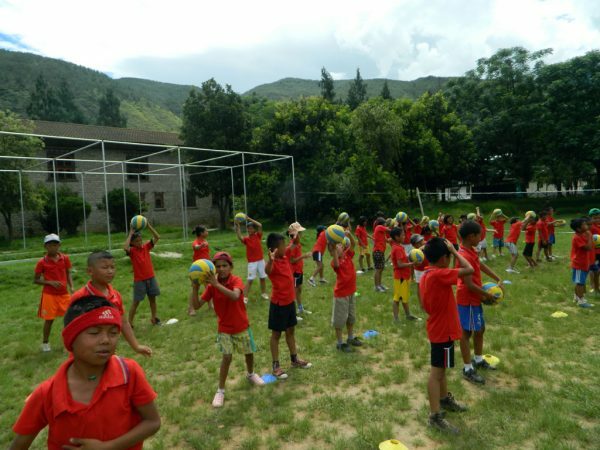 However, rural exodus, modern infrastructure and particular urbanization have changed this lifestyle and particularly old people in the urban context are not aware of the health enhancing properties of leisure sports. The new environment in towns does not involve heavy physical labour and health problems related to a lack of exercise have become apparent in recent years. 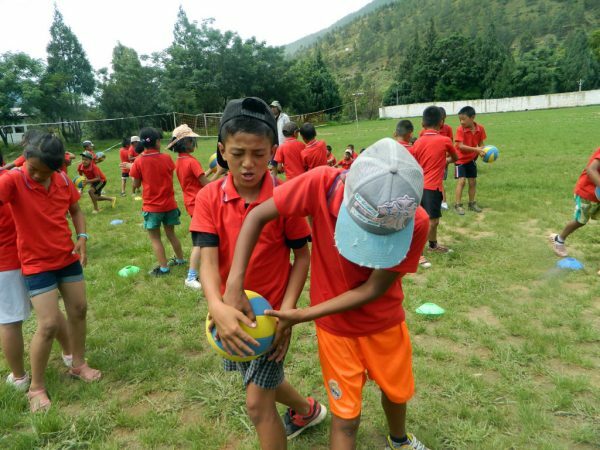 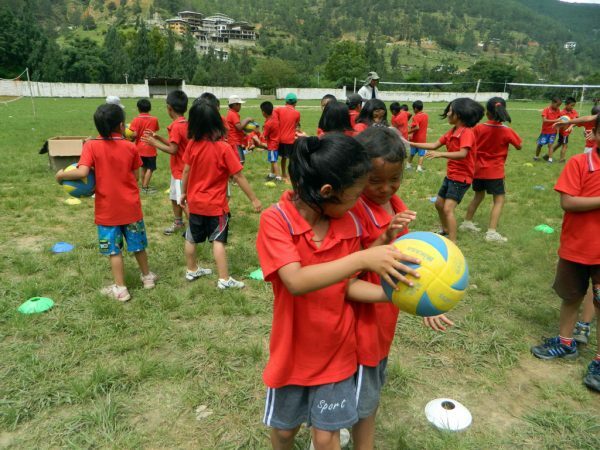 Since a few years however, initiatives have been launched in the Himalayan kingdom to increase sports education for young people and kids, particularly in schools. Volleyball is one of the targeted sports as it features many advantages: It is a non-contact sport, thus it can be played by all age groups and mixed genders. 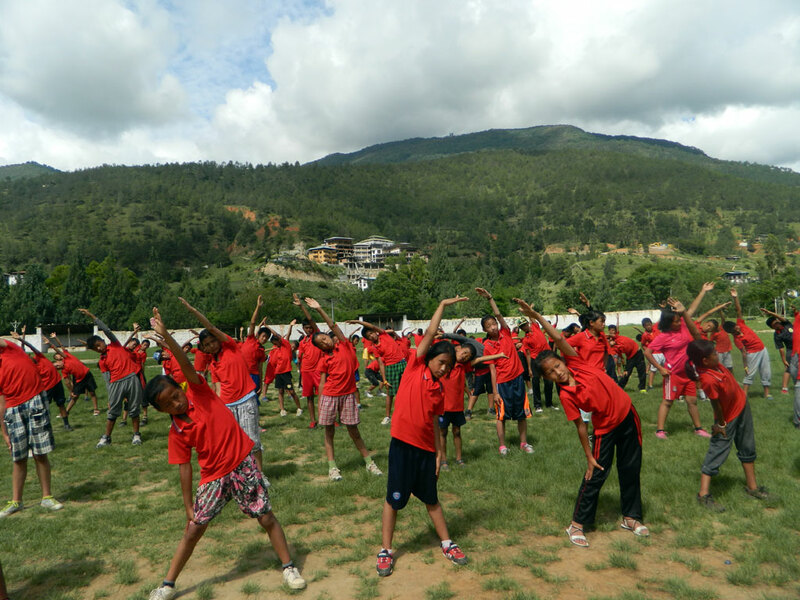 It is therefore also very suitable for promotion in Bhutan, in and outside schools alike. Given the strong Bhutanese community spirit, team sports are furthermore very well received by the public. 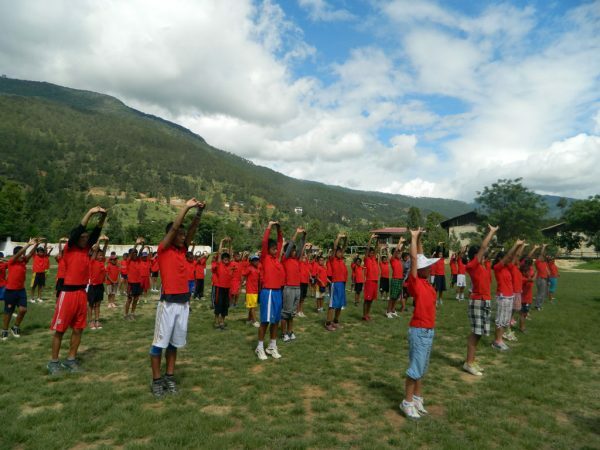 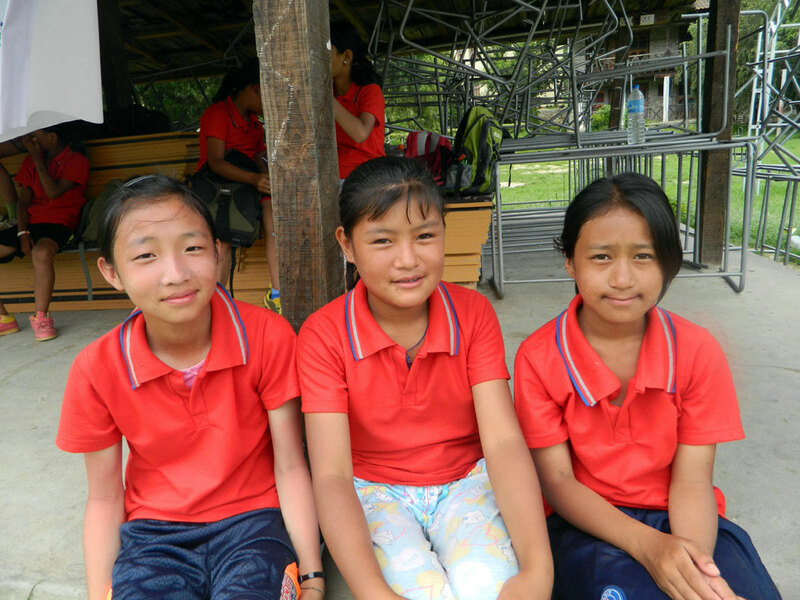 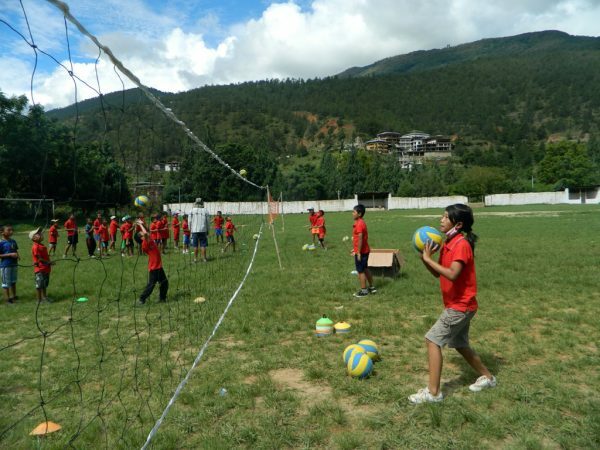 According to Gross National Happiness (GNH) health is about physical and psychological well-being which is highly nurtured by team sports such as volleyball. 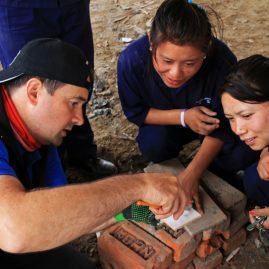 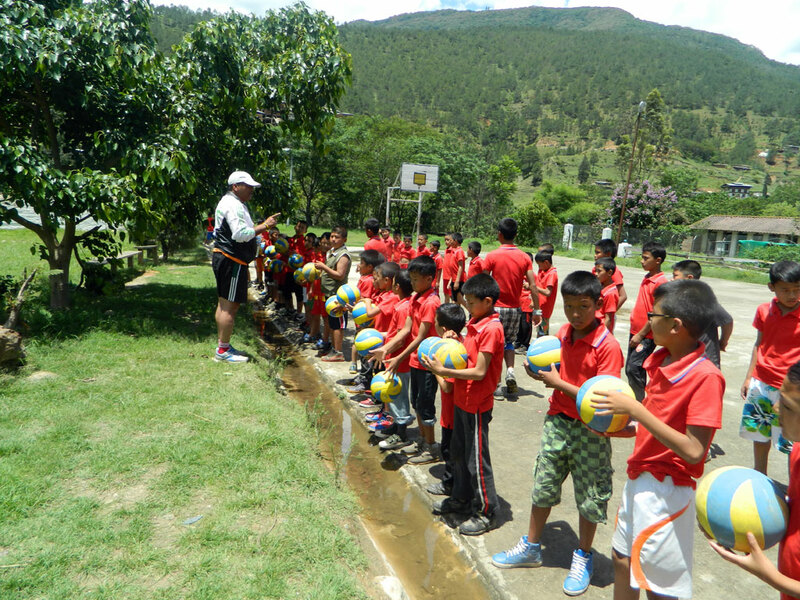 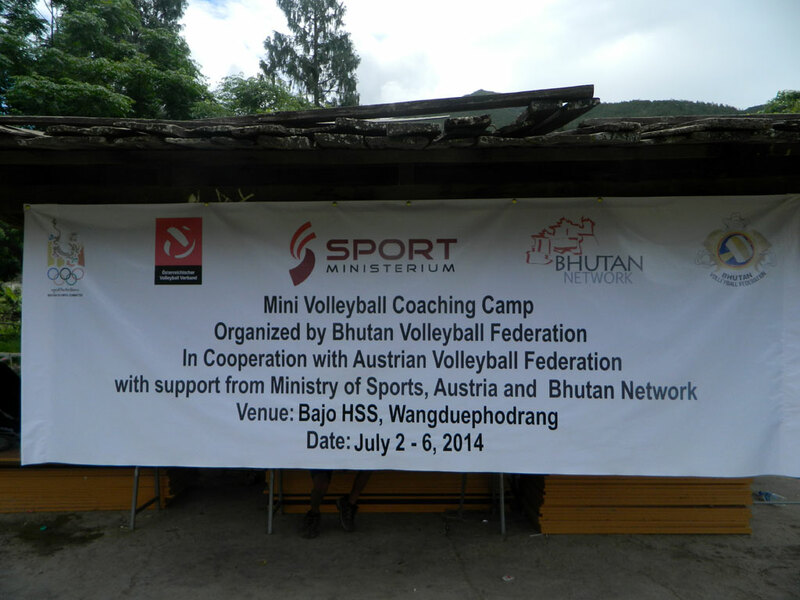 The objective of the programme is to promote Volleyball as a meaningful and health enhancing recreational sport for all by creating facilities at all levels without discrimination.To reach this goal, Bhutan Network has initiated professional consulting from the Austrian Volleyball Federation to support the Bhutanese Volleyball Federation with the training of coaches and the establishment of proper management structures in order to successfully implement volleyball programmes for kids, adolescents and women around the country. 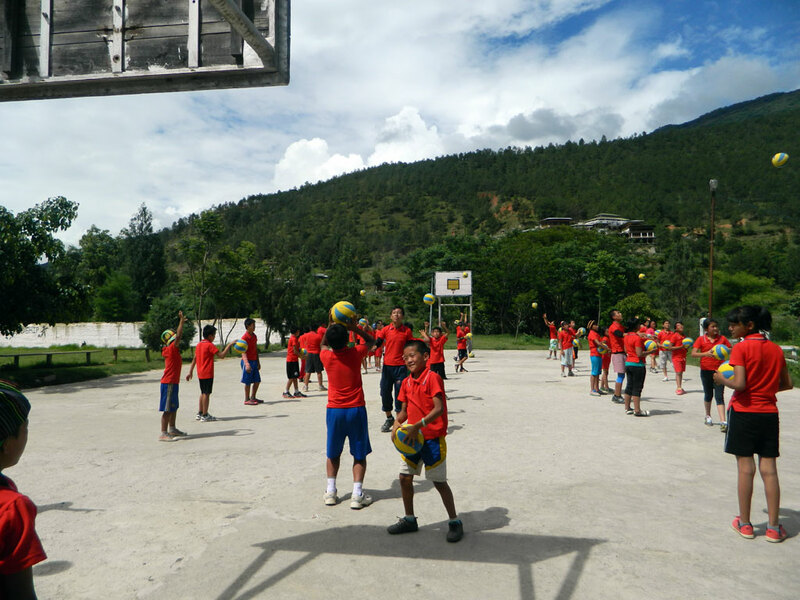 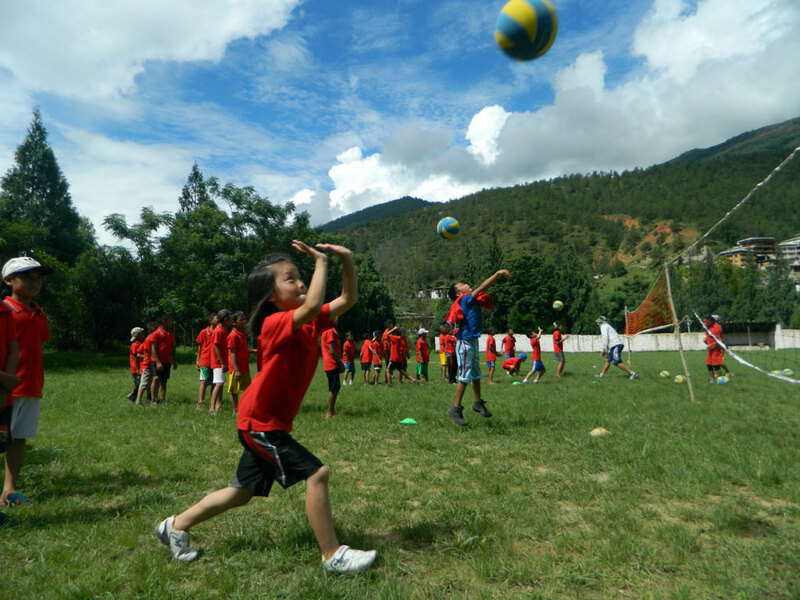 To establish volleyball as a school sport in all Dzongkhags (districts) and to offer kids the possibility to develop their talents within organized sports.